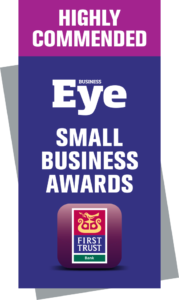 Newry based Resonate Testing was recently awarded a Highly Commended prize at the 2018 Business Eye awards for Small Businesses. 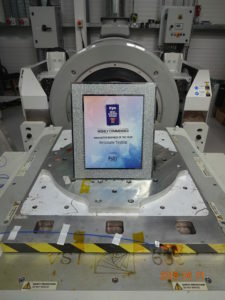 The specialist testing company won the award in the ‘Innovative Business of the Year’ category for its use of complex techniques for fire testing advanced aircraft components. The company which was launched 2 years ago is located off the Chancellors Road and includes facilities to conduct Vibration and Thermal testing, as well as Fire testing. Attending from Resonate were Michael Thompson, Mary Kelly, Tom Mallon and Mike Hudson, who enjoyed the Gala dinner and a night of entertainment at the Crowne Plaza Belfast. Our thanks go to the Business Eye Team for a great event!